Carlos Tevez has today announced his attention to spend his recent club suspension refusing to engage in any way with his children, Florencia, 6, and Katie, 2. 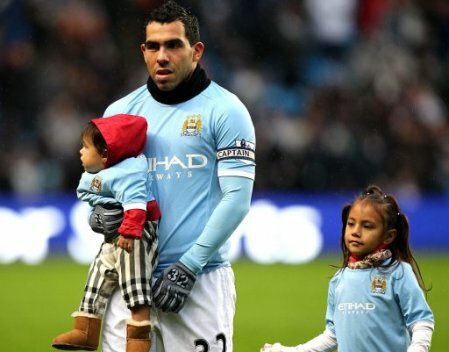 Manchester City handed down the suspension to the errant striker after he disobeyed manager Roberto Mancini’s orders for him to come on as a substitute, so Tevez has decided to bring his work home with him. New Manchester City signing Patrick Vieira has suffered a new injury setback after succumbing to a draft. 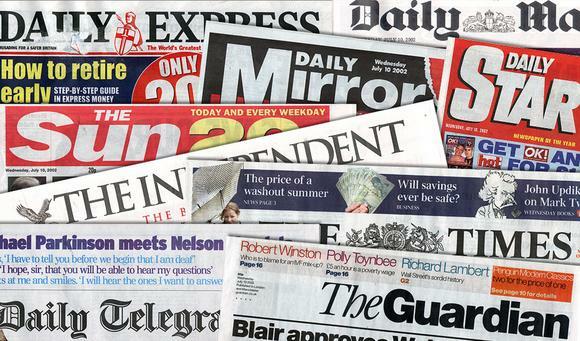 It is understood that the combative midfielder aggravated the injury at home after a rug covering his knees became dislodged, which in turn caused him to spill his Horlicks. 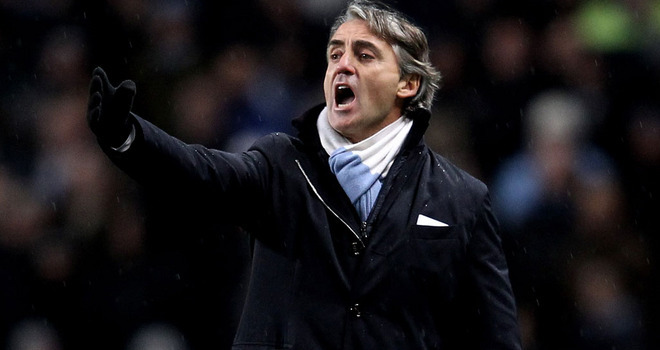 Despite the injury, newly installed manager Roberto Mancini remains delighted at his capture and his impact on the squad in the time Vieira has had with them since joining. 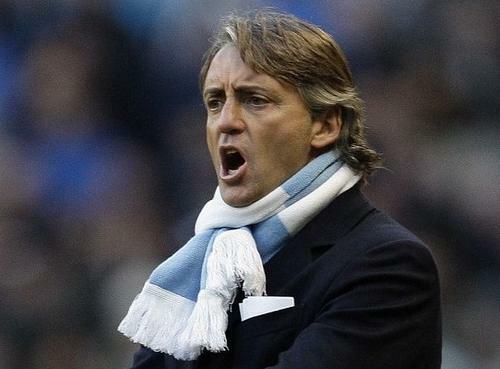 “It is great to have a World Cup winner in the dressing room” said Mancini. “Of course that was 1998; well, it was a different time back then. Hip Hop had just been invented by Run DMC & Jason Nevins of course, and we had street parties to celebrate – with people dressed up as B-boys and impromptu MC battles. Patrick was instrumental in landing France the inaugural World Cup, which, lets not forget, was only brought about after the League of Nations failed. He still possess those qualities which helped him win his midfield battle against the great Caetano Veloso of Brazil”.